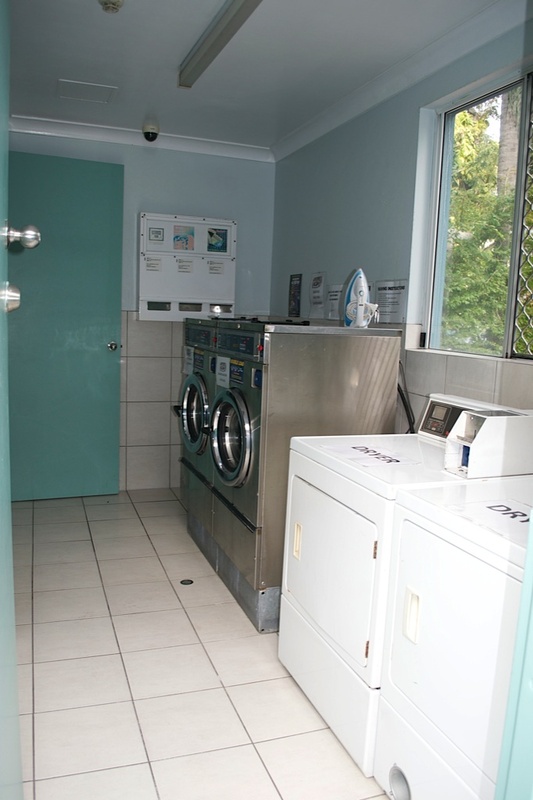 Aquarius Gold Coast is a modern, clean, safe, homely place to create some Magic moments of your own. 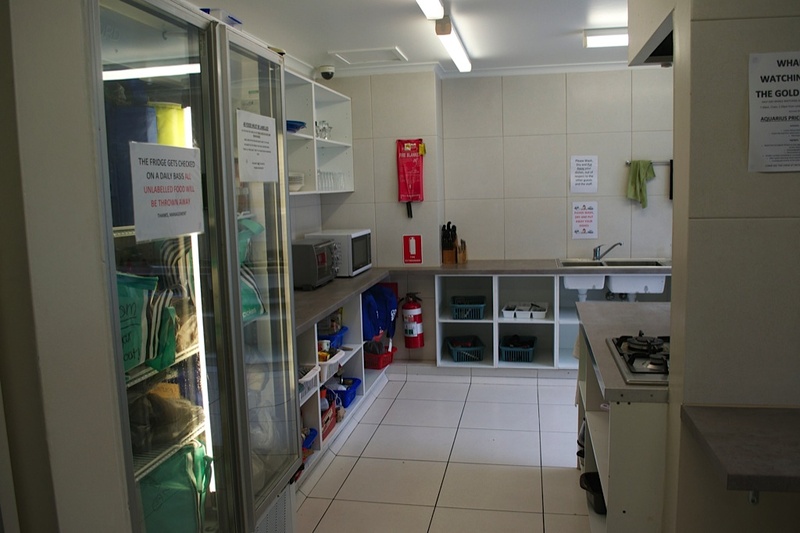 We have dormitory style accommodation in either 4 or 6 share (Mixed , Male, Female only), as well as private rooms. Linen and blankets are provided and with your bed already made for you and our fully equipped kitchen facilities you’ll be cooking up a feast and feeling at home in no time. 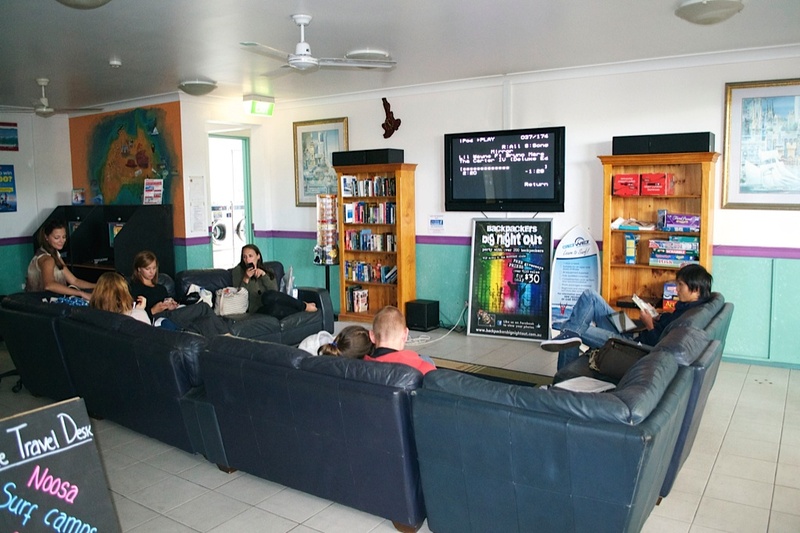 For that lazy morning or afternoon we have our 500+DVD collection in our Lounge, our own pool and spa area or you could join us for a drink at our very own licensed bar – Jack’s Spot where you can meet new lifelong friends from all over the world. 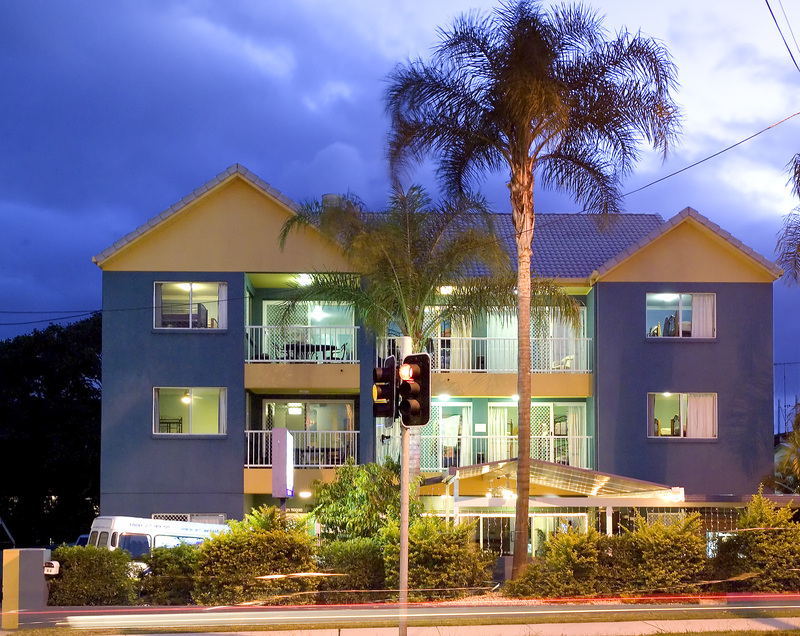 With scheduled activities every day, Friendly staff and FREE WIFI Aquarius Gold Coast is definitely the place to stay. 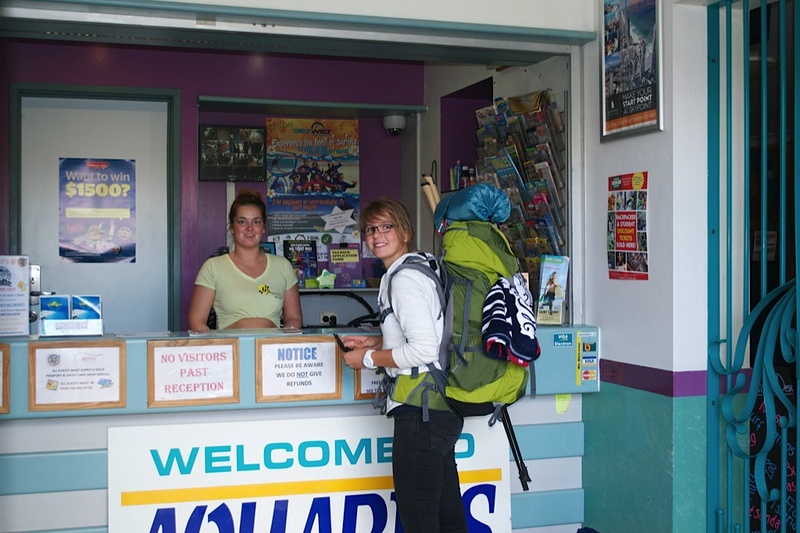 “ In an area where backpackers are a dime o dozen there’s always the danger that budget accommodation just won’t make an effort.